Well tonight was quite an eventful evening. I decided to come home after work and go watch a movie and have dinner like a mini-mid-week date night. Well after watching Wrath of the Titans (I do not recommend it btw) we went to dinner. That is where all the fun happened! I’m sitting across the table from my date, and we are having casual, random conversations.Then all of the sudden, he closes his eyes to pray. (Granted I thought it was a little odd because we pray when the food comes, not generally before I smell it coming out of the kitchen).. But at any rate, I rolled with it. I noticed he prayed an awful long time, but I felt it would have been rude of me to interrupt. So I sat, waited, watched, huffed *once. After that he looked up and said “God is on me”. I didn’t look at him like he was crazy because I know how God shows up, but I was perplexed not knowing what he was showing up like that for. I ended up eating half my meal alone because he went to the car to take the phone call. At any rate, I just sit here and think about it. Who would have thought that God would show up before dinner prayer? Before Sunday. It reminded me how we forget that God is all around us all the time. I have spent so much time calling out to him here lately, that I probably wouldn’t hear him call me because my line would be busy. 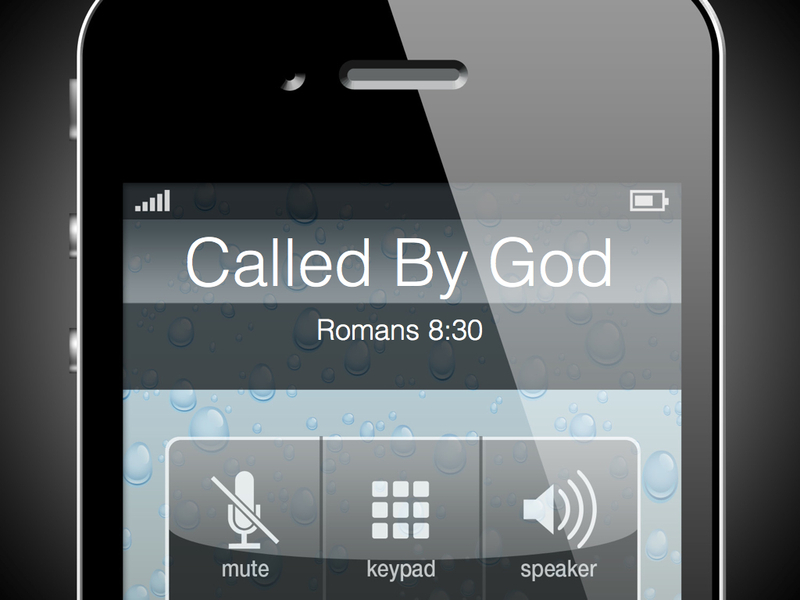 I was a little jealous tonight when he got the call from God, the holy spirit of God, and I was left wanting. Then again, I sit here and realize that the call wasn’t for me this time. This situation reminds me of the Brookshires Holy Ghost experience….Ohh Ohh.. I have my next Blog! !